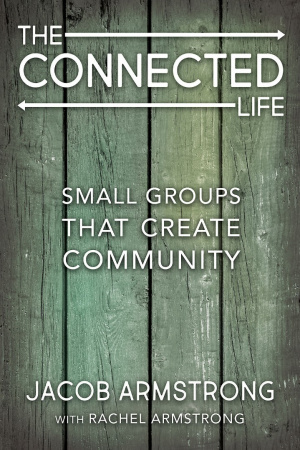 This handy and helpful guide describes how churches can set up, maintain, and nurture small groups to create a congregation that is welcoming and outward-looking. Written by founding pastor Jacob Armstrong, the guide is based on the pioneering small group ministry of Providence United Methodist Church in Mt. Juliet, Tennessee. The Connected Life by Armstrong, Jacob was published by Abingdon Press in August 2017. The ISBN for The Connected Life is 9781501843457. 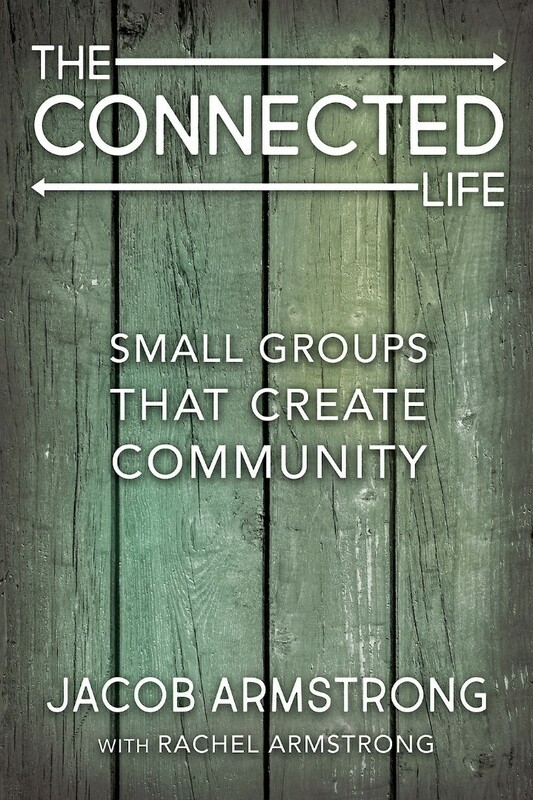 Be the first to review The Connected Life! Got a question? No problem! Just click here to ask us about The Connected Life.